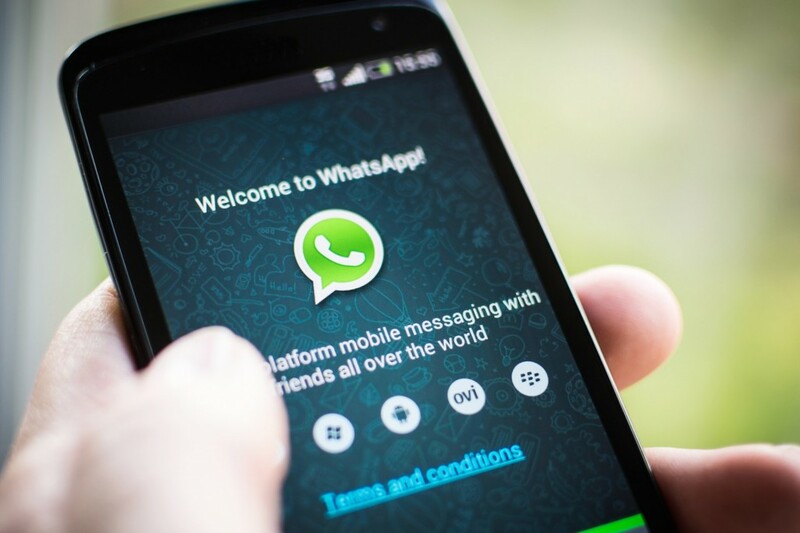 WhatsApp is an instant messaging app for smartphones. It uses the internet to make voice calls, video calls, send text messages and share files. Aside from personal communication, WhatsApp is also a great business use. Just like the new influencer marketing trend, this app has paved the way for an entirely new form of marketing. This app is used by almost 1 billion people around the world, making it an excellent tool for marketing. Through WhatsApp, you can send private messages to your subscribers across many platforms including email and social media. If you are interested in learning more about this app and how you can utilize it to benefit your organization, you have come to the right place. Below, we have listed the top 6 benefits of WhatsApp marketing. One of the greatest benefits of using WhatsApp is that it is a free way to communicate with your target market. With this app, you can send messages to individuals or your entire subscriber base at no cost. So do not worry about which side this practice stands on the marketing vs advertising debate. If you need a free way to reach a broad audience on personal level, WhatsApp is the way to do it. Another benefit of using WhatsApp is the high engagement the app provides. WhatsApp is proven to have a greater chance of being opened than emails because WhatsApp users are more active. If you want to improve your chances of reaching your audience by almost 70%, then WhatsApp is the marketing tool for you. WhatsApp is unique from any other popular social media site because it is algorithm-free. You do not need an online marketing certification to understand how to benefit from marketing with WhatsApp. Unlike Twitter, Facebook and Instagram, all of which limit your access to certain audiences based on their timeline and news feed algorithms, WhatsApp is a direct messaging service that you can utilize to the fullest extent. Your advertisements and messages are guaranteed to appear, making it a better way to reach people. With a user base of nearly 1 billion, WhatsApp is the perfect way to reach people from all around the world. This app can offer free calls and text messaging because it uses the internet as its form of connection. This means that you can reach practically anyone in the world who has internet access. If you want this kind of global reach, you should consider using this top messaging service for some of your marketing needs. WhatsApp may be a great way to reach millions of people, but it is primarily a messaging service. That is why it is such a great option for your customer service needs. Providing consumers with a way to reach you through WhatsApp could be the key to improving their experience. You can give them the personal attention they desire through this messaging system much more so than you could with traditional social media branding. WhatsApp is perfect for creative marketing. In addition to traditional messages, you can also send out multimedia files to capture the attention of your audience. Photo, video, audio and even gifs can all be shared through this messaging service. If you want to take a more creative approach to marketing, this is a great place to start. There are many great WhatsApp marketing strategies to consider using. However, one of the most effective ways to market on WhatsApp is to create a brand persona for the app that is both engaging and disarming. The app is a personal messaging platform that allows people to chat with close family, friends and lovers. If you want to reach this audience, you need to create a personable, engaging identity for your brand. Create a brand persona that represents your business well, but do not use your direct company name. This will make people less likely to talk to you, even if you own a Starbucks franchise. That means that you will not get to experience the benefits of WhatsApp marketing mentioned above. WhatsApp is a messaging service, but businesses are finding new ways to use it for so much more. If you want to join the WhatApp marketing trend, consider the many benefits listed above. If you can use these many features to your advantage alongside using traditional social media sites, then try this internet chat app for your marketing needs.